Join us for a reading by our Spring 2019 Distinguished Visiting Writer, Rebecca Morgan Frank! Frank is the author of Sometimes We’re All Living in a Foreign Country and The Spokes of Venus, both from Carnegie Mellon University Press, and Little Murders Everywhere, a finalist for the 2013 Kate Tufts Discovery Award. 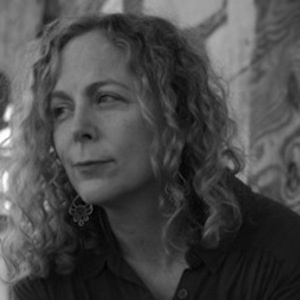 She has published poems in The New Yorker, American Poetry Review, Ploughshares, Harvard Review, Orion, and elsewhere, and her collaborations with composers have been exhibited and performed across the U.S. She is co-founder and editor of the literary magazine Memorious and the Distinguished Visiting Writer at Bowling Green State University for Spring 2019.